With the winter meetings in the rearview mirror, the next big event on the baseball calendar before spring training in March is the annual Baseball Hall of Fame election. 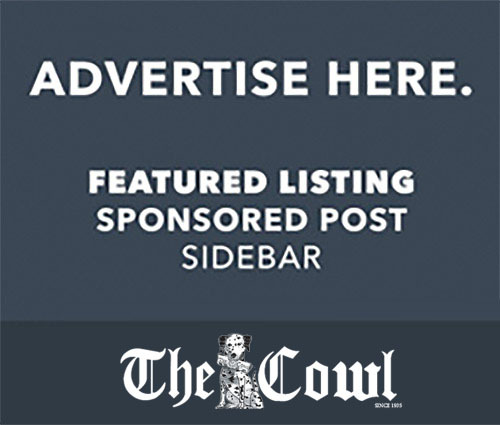 The voting for this prestigious honor is left in the hands of an exclusive few who are also known as as the Baseball Writers Association of America (BBWAA). Four members on this year’s ballot were voted into the Baseball Hall of Fame. 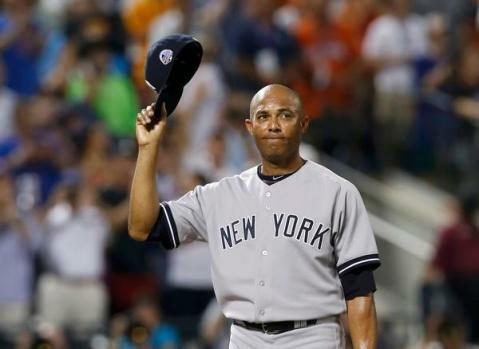 Mariano Rivera garnered 425 votes out of the possible 425 votes. Rivera is the first player ever to be a unanimous decision. Ken Griffey Jr. was the closest in 2016, earning 99.3 percent of the possible votes. Edgar Martinez and the late Roy Halladay ushered in 85.41 percent of the vote, while the final candidate to be elected was Mike Mussina with 76.71 percent of the vote. Mussina was as steady and reliant as a pitcher could be. Mussina, a five-time All Star and seven-time Gold Glove award winner, posted 17 consecutive seasons with 11 or more wins while finishing in the Cy Young top-5 six different times. 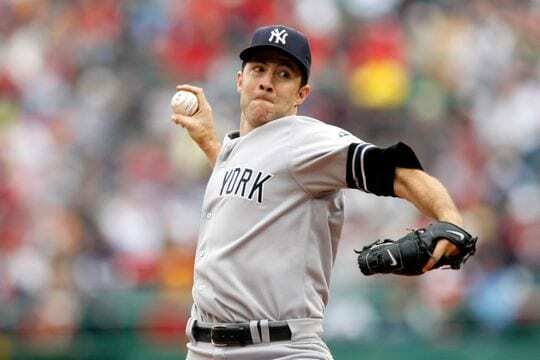 Mussina started his career with the Baltimore Orioles before heading to the New York Yankees via free agency. Many debated whether he should be inducted because he holds the 3rd highest ERA for a pitcher to be elected into the Hall of Fame. Some argued this is because he pitched in the hitter-friendly Camden Yards and Old Yankee Stadium, while others state that he was pitching in a time when hitters were dominating the game of baseball. Martinez had to wait 10 years but, in his final year on the ballot, he was able to reach the 75 percent threshold. Martinez was used to waiting, though. Signed for $4,000, Martinez hit .173 in his first minor league season where he did not get a starting job until he was 27 years old. 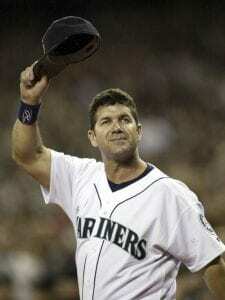 Martinez ended up spending the entirety of his 18-year career with the Seattle Mariners, where he was a seven-time All Star, five-time Silver Slugger, and led the American League in Average twice. Martinez’s number may not be the flashiest, but fellow Hall of Fame Pitcher Pedro Martinez ranked Edgar as one of the five toughest hitters he faced in his career due to the fact that he “was a guy that had the ability to foul off pitches, and it pissed me off because I couldn’t get the guy out.” Edgar only scratched three hits in 25 plate appearances against Pedro, but his legacy lives on. The late Roy Halladay got into the Hall on his first try and well deservingly. Halladay passed away suddenly in 2017 after a plane crash, but memories of him live on through his family and his fans. 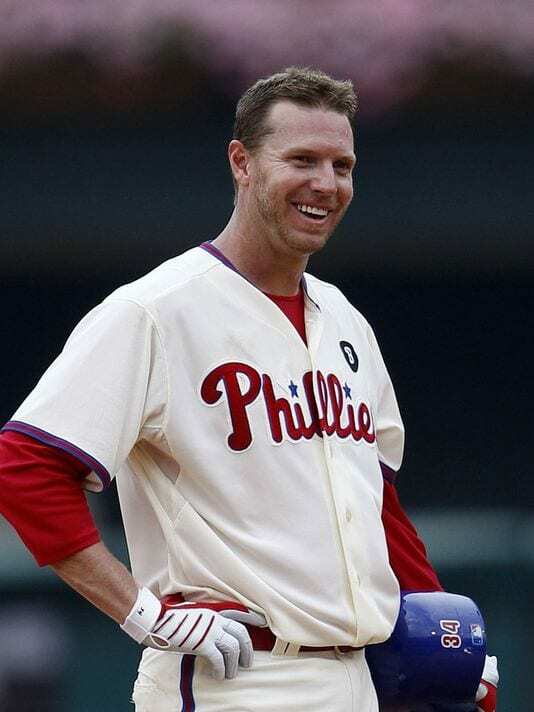 Halladay was drafted by the Toronto Blue Jays as the 17th overall pick in the 1995 draft, but he struggled early on in his career. In fact, Halladay was demoted to Single-A to work on his mechanics. Halladay persevered and became a first-ballot Hall of Famer. Halladay was one of the most dominant pitchers in the modern era. Surprisingly, it took this long for a player to be unanimously voted into the Hall of Fame, but there is no better candidate than Rivera. Better known by his nickname “Mo,” Rivera is a five-time World Series Champion and is currently the all-time leader in saves with 652. Rivera’s story is a unique one. In 1988, Herb Raybourn, a scout, noticed Rivera playing shortstop at a youth tournament in Panama and decided to pass up on him. Rivera began to pitch and a teammate of his called Raybourn, who was then the Director of Latin American Operations for the Yankees. 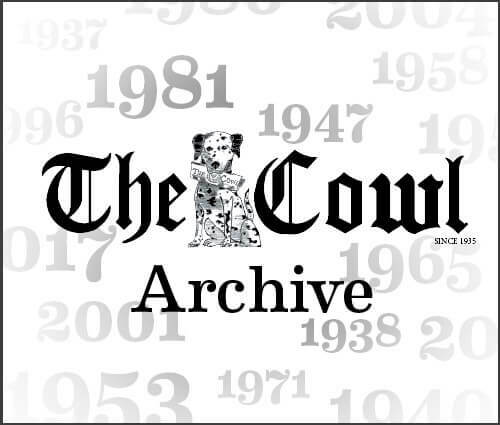 In February of 1990, behind Rivera’s house, he threw only nine pitches before Reybourn quickly signed him to a $2,000 bonus, and the rest was history. He not only excelled on the field, but he was flat out dominant. More people have walked on the moon (12) than men who have scored against Rivera in the postseason (11), and he faced 527 hitters in the postseason, yet only two of those batters hit a home run off him. You can love him or hate him, but you have to respect the fact that our generation has grown up with one of the best closers in the game, and we may have taken him for granted. The 2019 Baseball Hall of Fame class is truly unique due to the fact that many of these players had to grind their way through and experienced failures along the way. It proves to any athlete or baseball player that pure determination and effort can take you anywhere you want to go.